Bread wheat, Triticum aestivum, is considered a cultigen, and is a distinct species from other wheats according to the biological species concept. Many separate cultivars have been created within the cultigen. 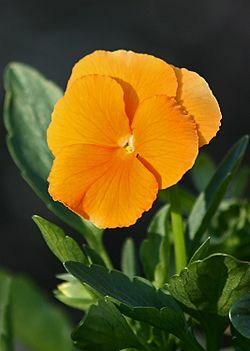 Many other cultigens are not considered to be distinct species, and can be named in other ways. Cultivar Facts for Kids. Kiddle Encyclopedia.